Where Do 2018 Governor Candidates Stand On Cannabis? 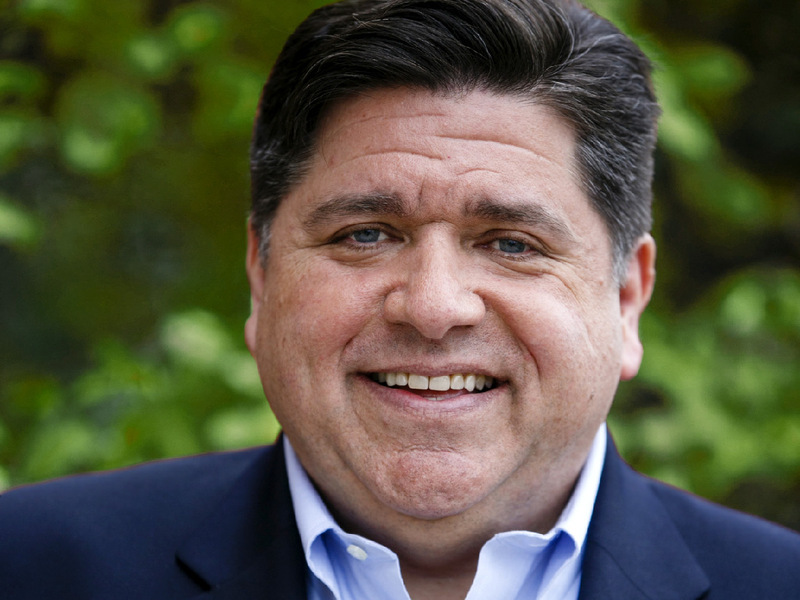 Illinois governor candidate JB Pritzker is all for cannabis legislation in his state. Cannabis becomes a lightning rod that brings out voters and inflames the passion of citizens during election years. In 2018, it’s looking like cannabis is going to have a major effect on gubernatorial races. As Marijuana Majority founder Tom Angell wrote in Forbes recently, candidates for governor from both major parties are showing support for legalization in a big way, in what could be seen as a reflection of where voter interests currently lie. 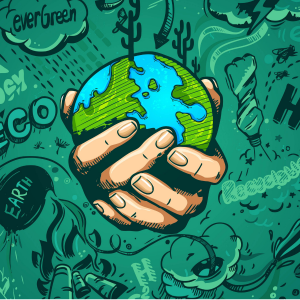 Indeed, polling from major firms like Gallup, Pew Research Center and Quinnipiac University shows that a growing majority of US voters now support legalization. 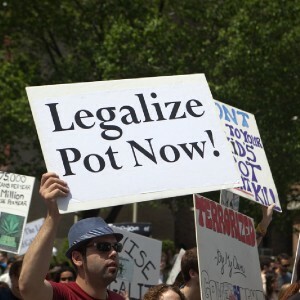 “Never in American history has marijuana been as prominently in the forefront of the political discourse as it is today,” Justin Strekal, political director at NORML, tells Big Buds. Strekal adds that because more states are legalizing and Jeff Sessions has identified pot as the enemy, cannabis is going to be a leading topic in 2018. 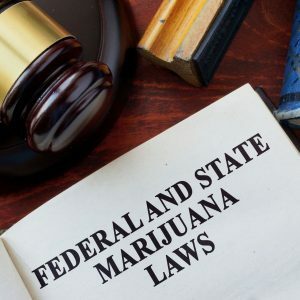 Strekal explained that he and much of the cannabis community believe federal prohibition must end and states should regulate cannabis as they please, the way they have done with alcohol. This used to be a position only maintained by cannabis advocates, but it’s now a position espoused by politicians — and civilians — nationwide. There are so many states where cannabis has become a central issue for candidates who are in the running for governor, so let’s take a look at a few significant places where the candidates are particularly vocal. When asked where Democratic candidate JB Pritzker stands on legalization, his press secretary pointed us in the direction of a section of Pritzker’s official website. In this section, labeled “Criminal Justice Reform Plan”, Pritzker endorses legalizing marijuana. Pritzker has often focused on how the war on drugs, especially the prohibition of cannabis, has unjustifiably harmed minority communities. This is one of many reasons why he believes cannabis should be legalized in Illinois. Sen. Daniel Biss is another Democratic candidate for governor in the Prairie State who supports legalization, while Democrat Christopher G. Kennedy is more cautious, preferring decriminalization rather than legalization, as well as continued research into the plant’s effects. Currently the Republicans in the race have not made their stances clear on this issue. Gov. Paul LePage is termed out in Maine, and he has been a staunch opponent of legalization — viewing it as a gateway drug — despite the fact citizens in the state voted to legalize in 2016. The candidate who replaces him will determine how legalization moves forward. “Governor LePage has been the single stumbling block to implementing the voter-approved legalization effort in Maine,” Strekal affirms. Diane Russell, a Democratic candidate for governor in Maine, tells Big Buds she has long been a cannabis supporter and wants to get legalization moving at full speed if elected. 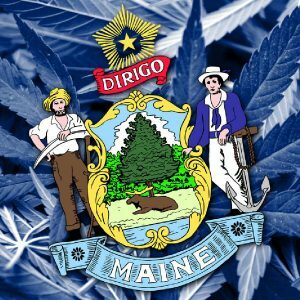 “After years of advocating for full legalization of adult-use cannabis, I was excited that the people of Maine voted to enact it at the ballot box,” Russell says. “It is shameful then that the governor and House GOP members have held up its implementation, like so many of the people’s laws. 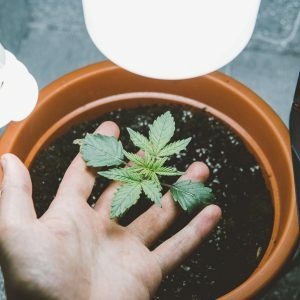 Russell says that in terms of growers, she would like to see those currently growing cannabis for Maine’s medical program be allowed to start growing for adult use, with the number of licensed producers expanding from there. Multiple candidates for governor of New Mexico have voiced support for legalization of the plant, including alcohol-prevention teacher Peter DeBenedittis, who sees himself as a political outsider. DeBenedittis admits that when he first entered the political fray, he was on the fence when it came to legalization. 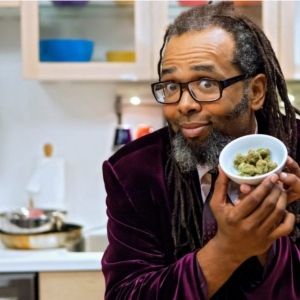 However, having heard first-hand accounts from people who have greatly benefited from medical marijuana, he now offers his full legislative support. 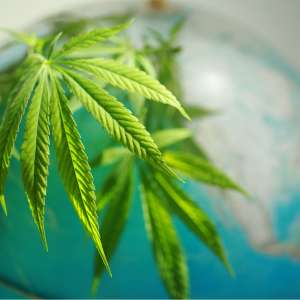 Once he came to see how great medical marijuana could be, DeBenedittis conducted additional research and talked to more cannabis advocates to learn about the benefits of legalizing adult-use cannabis. 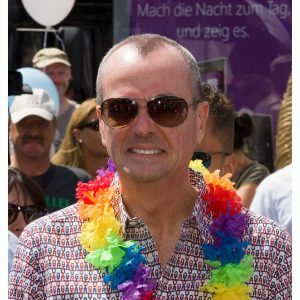 DeBenedittis now says that if elected governor, he will instantly pardon all nonviolent prisoners who are incarcerated because of cannabis, and he wants adult use legalized, too. He also has a plan to fix the cannabis industry’s banking problem. 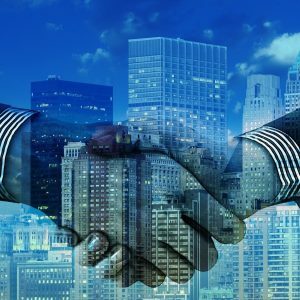 “I want to create a publicly owned state bank,” says DeBenedittis, who believes that such a financial institution would allow marijuana businesses to safely store their money with the backing of the state, which means the federal government would be less likely to interfere with cannabis-raised capital. 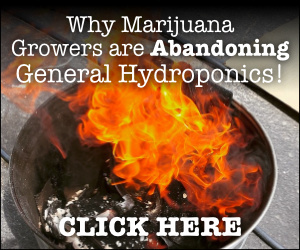 DeBenedittis adds that he wants to significantly expand the number of people who grow cannabis in New Mexico, describing the current system that’s in place for growing medical marijuana as a monopoly he would like to put an end to. 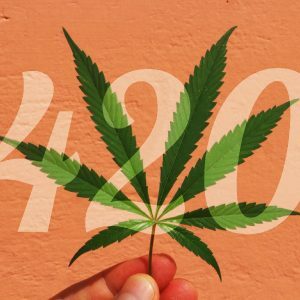 On the opposite end of the spectrum in New Mexico, the one Republican running, Rep. Steve Pearce, is against legalization. And finally, in the Badger State — where even medical marijuana is illegal, except for CBD oil under limited circumstances — chairman of the Libertarian Party of Wisconsin Phil Anderson is running for governor, having launched his political career in 2014. 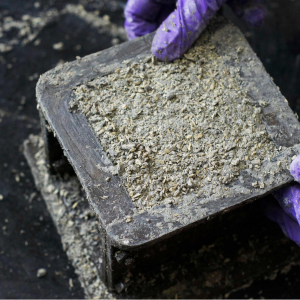 Anderson has said that if elected, he would do his part to reform the criminal justice system by legalizing marijuana and pardoning all those convicted of a victimless crime in his state. The US gubernatorial elections will be held on November 6 in 36 states, plus the three US territories of Guam, the Virgin Islands, Northern Mariana Islands, and the District of Columbia.